Today we briefly talked about the muscular system in the human body. We talked about how muscles cover pretty much our entire body (that is why our illustration below is entirely covered with red paper), that eating healthy and exercising builds muscles, and that just because you are a grown up does not mean you have big muscles :). We also stretched rubber bands and talked about the elastic nature of muscle tissue. We ripped scraps of red paper and talked about how muscles can rip and tear. This would have been a great time to talk about how the body can heal itself after this type of injury with proper rest and nutrition. Since muscles cover a large portion of our body, I decided to cover our entire body in red. I was rummaging through my craft drawers looking for red tissue paper when I came across this old red plastic tablecloth from the Dollar Tree. It was PERFECT. Translucent, semi-durable, red, big size… perfect. I traced our body chart on the red tablecloth, cut it out, and stapled it to the body chart at the top. I love how I can still see the inside of the body. It is kinda sad to be nearing the end of our human body unit. Tomorrow we work on the eyes and maybe the skin… this has been a long but very educational learning journey for us! 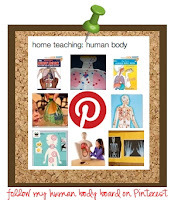 To learn more about the human body, check out my human body board on Pinterest! 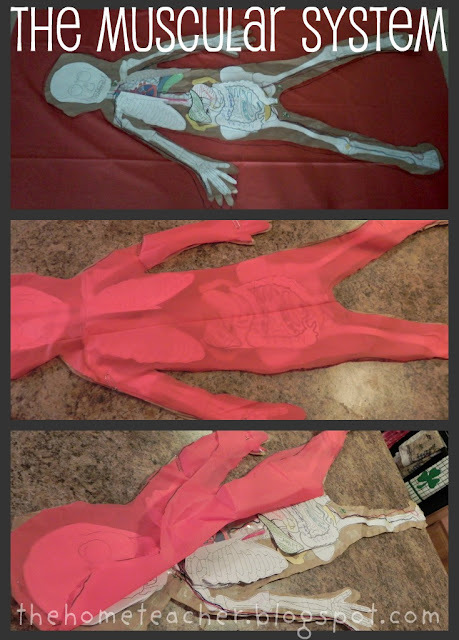 This entry was posted in explorations, human body, learningtime and tagged muscular system on February 28, 2012 by ktoponce. LOVE your posts on the human body, I can’t wait to start with my Daughter in April! 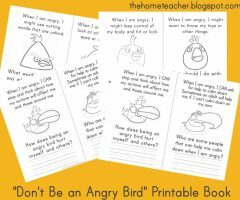 One question, where did you get the printables to go within your body? 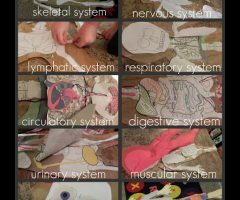 Your question about the human body printables is a GREAT one. I should have kept a list! Ha! 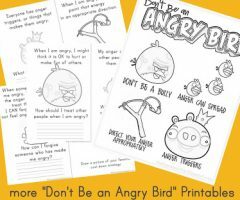 I will do a blog post later this week with a link to all the printables, once I have searched around for them. Thanks for the idea! Let me know if you need the printables sooner than Friday or Saturday, otherwise stay tuned for a Human Body Printables post!! Could you please let me know where I can find the printables for this? It looks like an awesome activity! Thank you so much Keri! There is no real rush, we plan on starting the human body next week, and plan on starting slow. 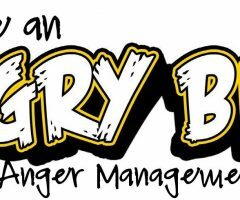 Your blog has quickly became one of my top go-to’s for ideas! Do you have the link for this?! I’m about to cover human body!